Become one among the thousands of authors from across the globe, and showcase your books in front of thousands of book lovers. The most popular solution for authors managing multiple social accounts. 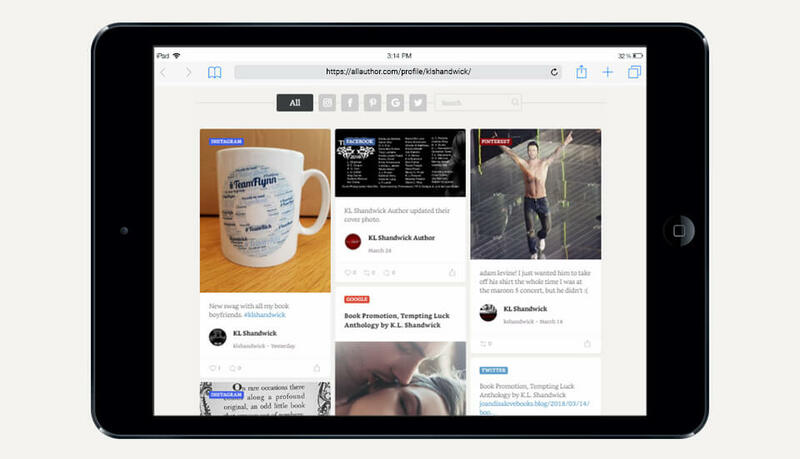 Showcase your posts from Facebook, Twitter, YouTube, Pinterest and Tumblr in a single, stunning social widget. 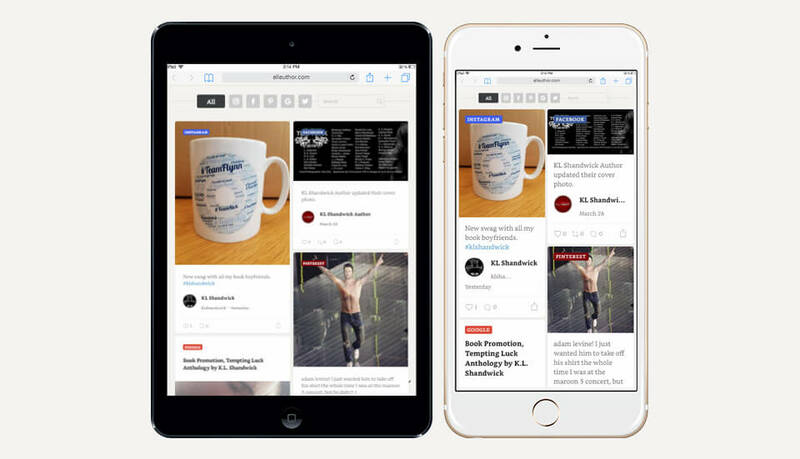 It allow visitors to view all of your real-time updates on your website from their desktop or mobile devices. Let your visitors see all your social media posts. 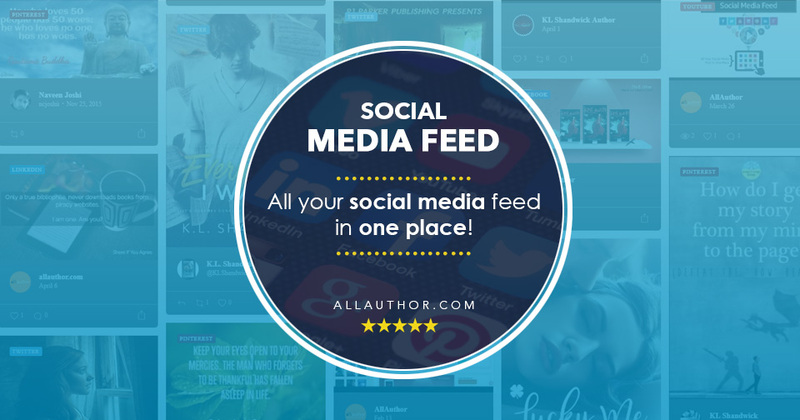 You will have a dedicated Social Media Feed page at AllAuthor. You can include the Social Media Feed as a part of your webpage by using a code we provide. As an opening offer, you can get this feature for just $49. This is a limited period offer. Buy this feature soon before the offer expires! While many websites charge monthly subscription options, we have a single payment after which you can use this feature as long as you want.